Living in Colorado affords us the opportunity to escape into the mountains at a moment’s notice, even if it’s just for the day. 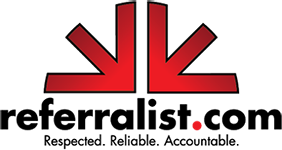 Our mechanics here at Fort Collins Foreign Car Service will make sure that your car has had the tune-up it needs to be ready for your next adventure into the mountains. If you’re looking for the perfect day trips you can take into the mountains, you’re in luck. 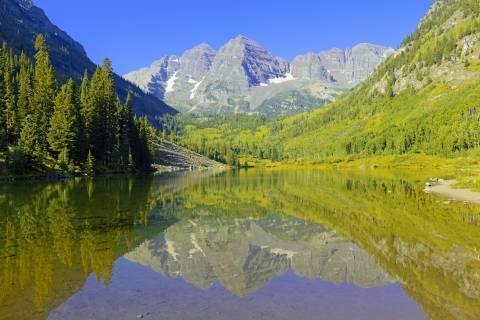 We have the top three mountain destinations for a day of driving and adventure! Estes Park, Colorado. A short one hour and four minute drive from Fort Collins will get you to Estes Park where you can enjoy a drive into Colorado’s Rocky Mountain National Park, a tour of the historic Stanley Hotel, or a stroll down main street to get ice cream. Grand Lake, Colorado. Driving just an hour west of Estes Park will take you into Grand Lake. Grand Lake is a picturesque Colorado town with a beautiful lake to enjoy a picnic by and a quaint main street with fun shops to peruse. Georgetown, Colorado. A one hour and forty-five minute drive from Fort Collins will get you to Georgetown. This town is the definition of historic. With original homes built during the Colorado Gold Rush to the famous Georgetown Loop Railroad, you’re sure to enjoy a day of sightseeing and learning about Colorado’s history. In Colorado, we love taking advantage of the beautiful Colorado Rocky Mountains. 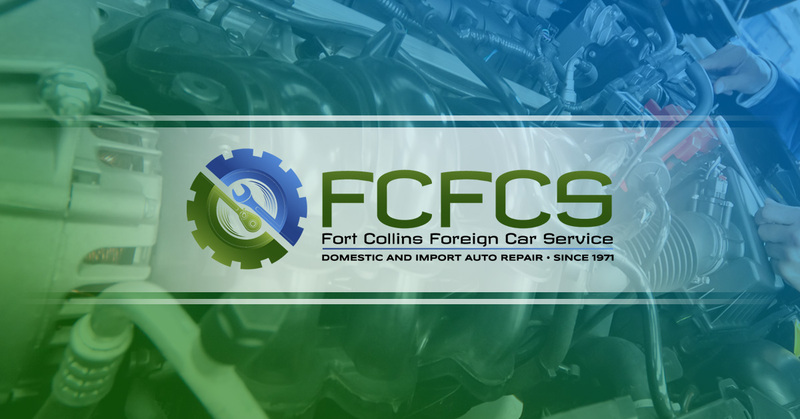 If your car hasn’t had a recent tune-up, or it’s been making a funny noise, bring your car into Fort Collins Foreign Car Service and we’ll make sure that your car is adventure-ready!